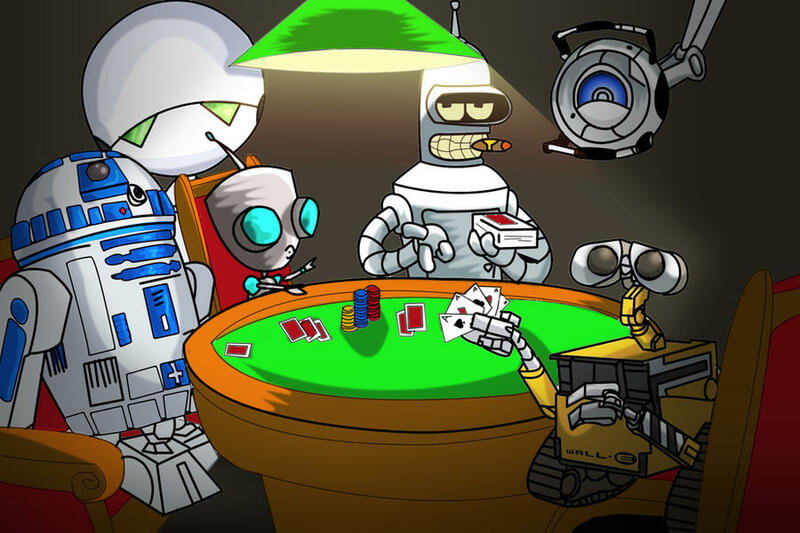 Shanky Technologies Poker Bot Support Forum | General Category | Marketplace: Profiles | Topic: Convert to .ppl Now Available 0 Members and 1 Guest are viewing this topic. Profile sellers now have the option of converting their profile to .ppl format. This is the same binary file type that now ships with the software download. The PPL code is not accessible by the user in this file type, and it can be set to auto-load as the default profile by renaming it to holdem.ppl. You can license these profiles if you wish, so that they will only work on the same computer as a licensed bot. There is a version string that will be your profile title which appears in the bot window when the profile loads. Text format profiles will still load at the top level and override .ppl commands. Option settings cannot be converted to .ppl format. If those are important to your profile you will need to deliver a separate text file with the option settings in addition to your profile. That can be named AutoprofileHoldem.txt and it will then auto-load as well. The converter price is $129. It comes with instructions. It is a DOS command line program. If you wish to purchase one you will need to contact us at: BonusBots@yahoo.com for payment instructions, after being approved by forum moderator webber. The converter license works like our bot licenses do, except that they do not expire. Same with the licensed profiles that you create. If you reformat or buy a new PC we will replace the converter at your request. We are also offering a conversion service for $39 per profile, plus $19 for each revision thereafter. These will obviously be unlicensed profiles. After making the spend you will need to email me the profile you want converted. We will probably be pretty understanding about any quick revisions within a few hours of the original conversion. However please note that it doesn't take very many revisions before you paid for a converter anyway. This may be a viable option for somebody with only one profile to sell and who is not planning on offering any ongoing support, just a once and done kind of thing. Does the converter support User Defined Variables? Does the converter go ppl to text as well as text to ppl? Lmao ...just asking that question should get you banned. There's only one reason to go PPL to text ...and it isn't a good one.